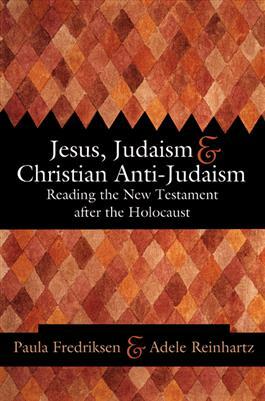 Current scholarship in the study of ancient Christianity is now available to nonspecialists through this collection of essays on anti-Judaism in the New Testament and in New Testament interpretation. While academic writing can be obscure and popular writing can be uncritical, this group of experts has striven to write as simply and clearly as possible on topics that have been hotly contested. The essays are arranged around the historical figures and canonical texts that matter most to Christian communities and whose interpretation has fed the negative characterizations of Jews and Judaism. A select annotated bibliography also gives suggestions for further reading. This book should be an excellent resource for academic courses as well as adult study groups.